Everything was delivered in perfect condition. After assembly, I confirmed operation. Thank you for this product. Everything went as expected and the product arrived in good condition. 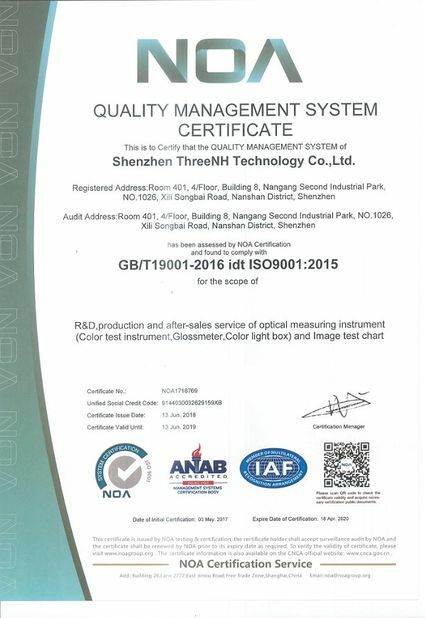 3NH is a good supplier and I will definitely use them in the future. good performance and will buy another one soon. Standard Color Viewer Transmission Light Box, Type: HC5100/HC3100 I got this light box, and it worked very well like DNP light box. I will use it for our transparent test charts often. Good morning^^ Thank you for your product. Thank you for sending me a good product. Have a great day today. The 2 equipment NS810 spectrophotometer and T60+ light box works fine. I will contact you when i need assistance. 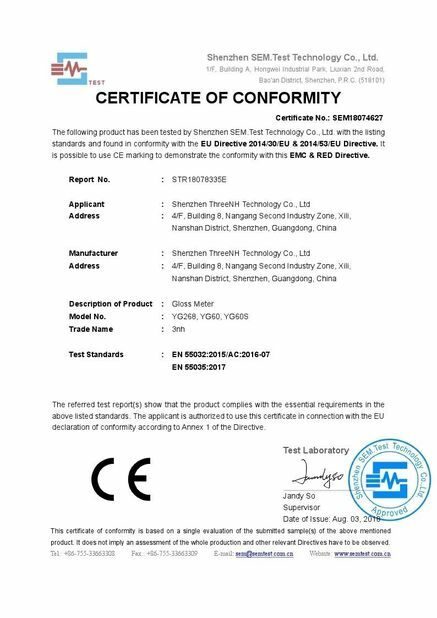 Thank you for your email and the superb service you provide for model NR145 COLORIMETER. Everything is working fine, like expected. For now we do not need a gloss meter. But, I will keep it in mind for future experiments and recommend you to other collegues. Software GQC6 Quality Control Software with QC Report Printing Functions and More Extended Functions. Portable Grating Spectrophotometer YS3060 for paper cup factory for color measurement. Sales office:F/6, Block 5B, Skyworth Inno Valley, Tangtou 1st Road, Shiyan, Baoan District, Shenzhen, China. 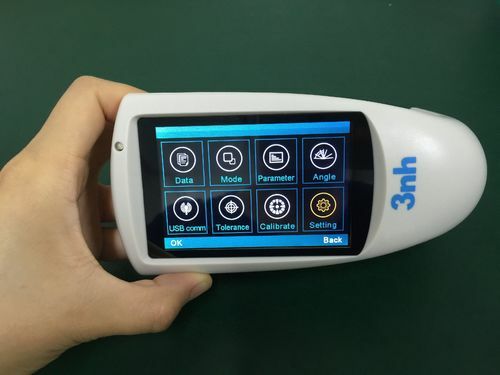 China Good Quality 3nh Spectrophotometer Supplier. Copyright © 2018 - 2019 3nhspectrophotometer.com. All Rights Reserved.